Scones are one of the nicest simple pleasures, and nothing beats pulling a pan of warm, homemade ones straight from the oven. 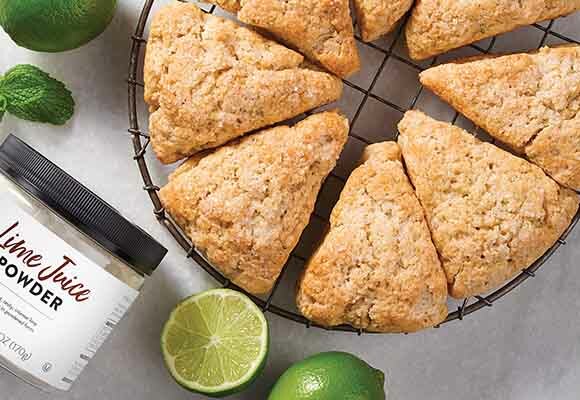 To achieve the ideal scone—buttery, tender, and flaky—use our best-loved tools and ingredients. 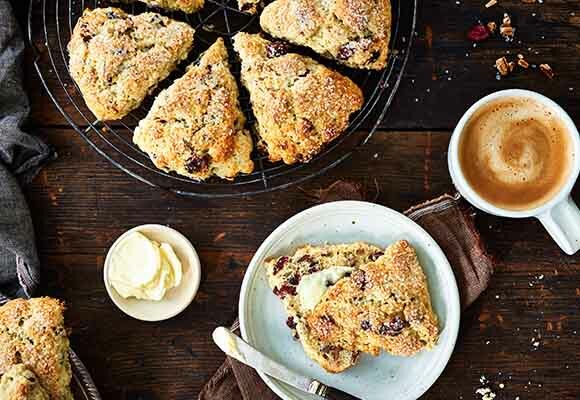 Whether packed with citrus flavor, gooey with chocolate, or bursting with fruit, we have a scone recipe to match your craving. Lime Juice Fruit Powder - 6 oz. Sparkling White Sugar - 15 oz. Lemon Curd - 9 OZ. Double Devon Cream - 6 OZ. Bakewell Cream Baking Powder - 8 oz. Recipes: Do try this at home! 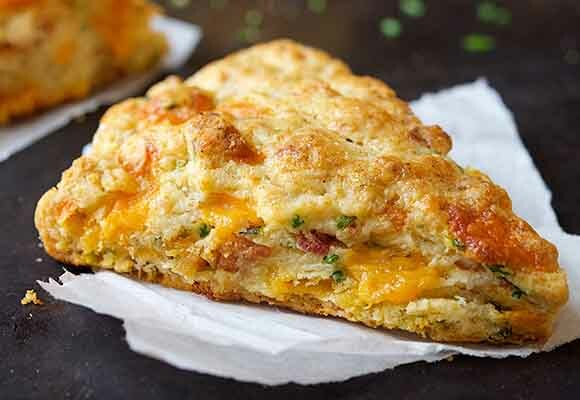 Somewhere between biscuit and muffin - with a delicately crusty exterior, and tender, light crumb within - scones have become part of the morning ritual. Scones are the perfect blank canvas for a baker. Start with a good master recipe and the possibilities are endless.